This page needs a makeover, but slavationcanada Needs your Donation! Please become a member today!! 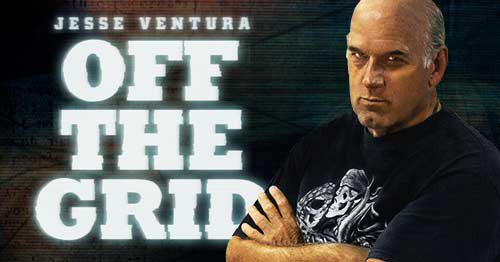 Off The Grid is our “How To” on Living with Less, or nothing at all@! Or, if wild animals and rodents are a problem, this will work.!!! Tiny House with Solar Panels and Generator! To Mobile, or not Mobile.. The ideas are as many as you can imagine! Ponder ones to suit you. Pleas donate so we can bring you a much better website! God Bless You!! There is much to say and much to add to this New Page. Send us ideas!! !